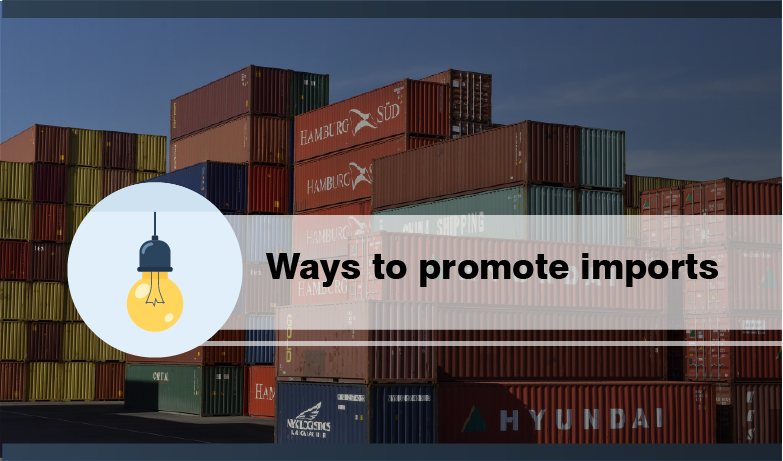 Ways to promote imports are taken here as the ways in which the interested party can undertake the importation of goods. 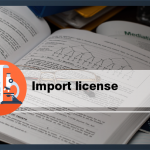 Direct Import – In this way, the interested party promotes the import in its own name, registering the importation as it were its own. 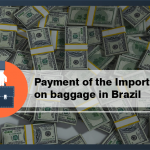 Import on account and order of a third party – In this way, the person who buys goods abroad, called “buyer”, hires a third party legal person to formalize the import before the Brazilian Federal Revenue Customs Service and clear it. In this modality, the third party registers the DI on its behalf, and due to this it becomes the importer. However, contractually speaking, this party is acting as a mere service provider for the “buyer”. This way of promoting imports entails tax liabilities to the buyer and reduces the responsibilities of the importer. Import made to order – In this mode, the importer buys goods abroad to sell them to a ordering company. 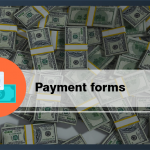 This way of promoting import, regularly formalized, moves away the tax effects of the import on account and order of the ordering party. 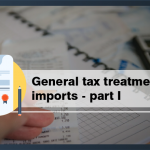 Importation via a logistics operator – By this way, the ones that can perform imports free of taxes, can hire a natural or legal person for such import, similar to an import on account and order, but with an important difference in relation to this form of import: the contractor shall have the same tax benefits that the actual recipient of the imported goods would have if it was a direct import, provided the contractor is properly entitled to such benefit. If the logistics operator is a natural person, it must reside in Brazil, be civilly capable, be in a regular tax status before the National Treasury. It should be noted, however, that the customs broker is prevented from registering an import and export declaration in its own name, reason why it cannot act as a logistics operator. 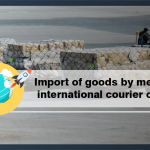 The logistics operator should identify, in the field “Additional Information” of DI or DSI, the contractor recipient of the goods imported and the digital dossier number corresponding to the enabling application for tax benefits on imports.